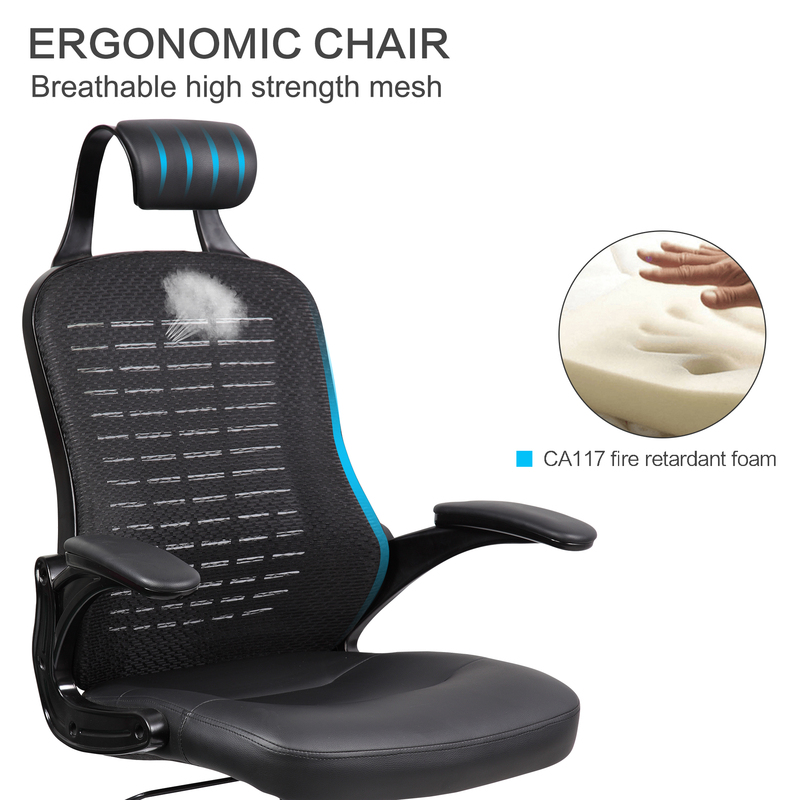 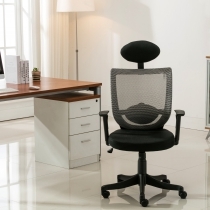 With this mesh back chair you'll persuade everyone to take a seat. 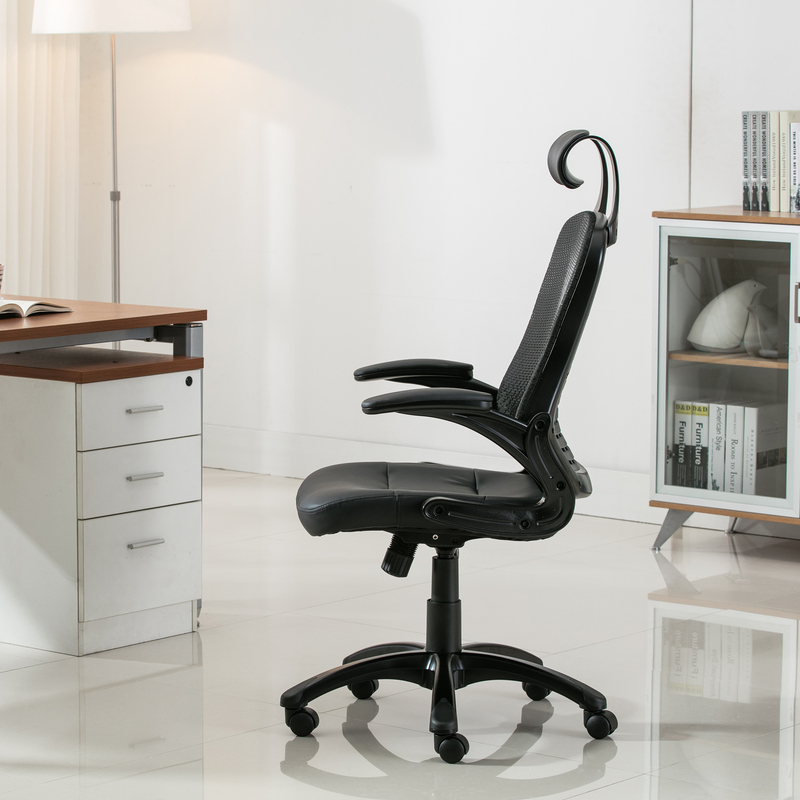 This managerial chair will lure everyone with its foam lined, mesh back upholstery for style and comfort with articulating headrest. 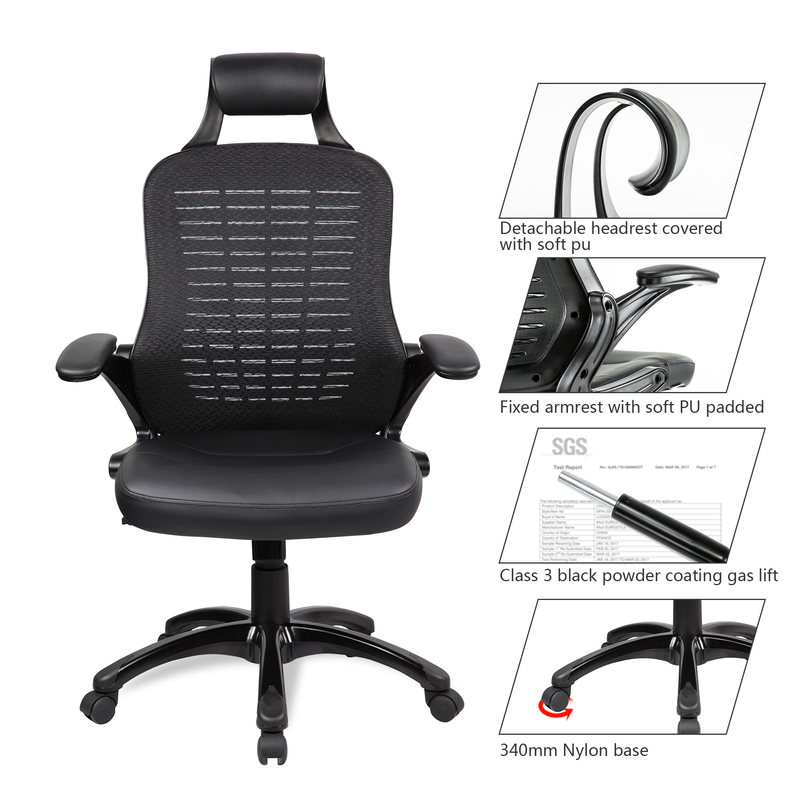 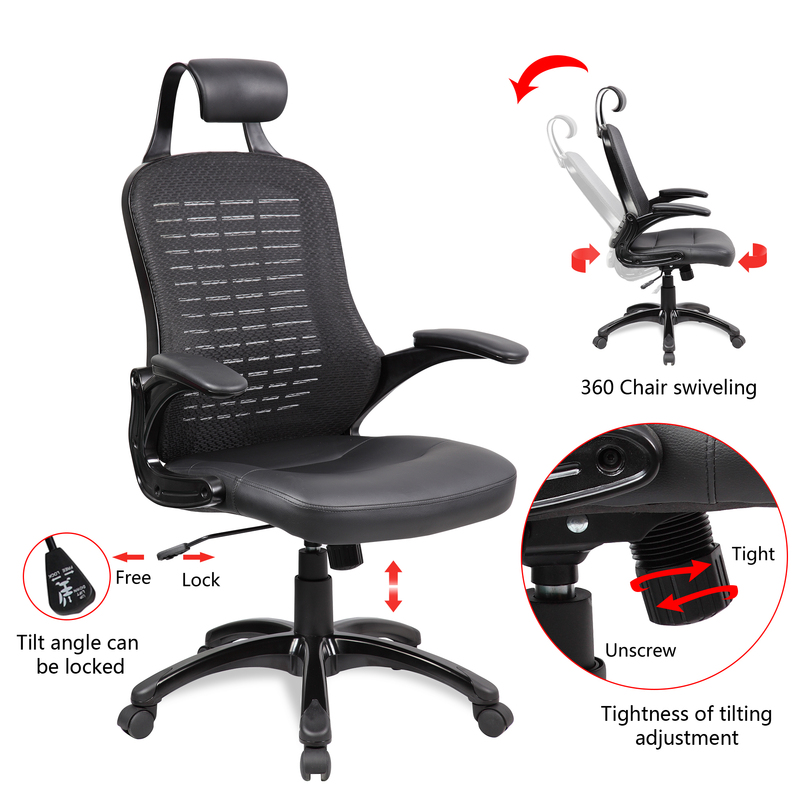 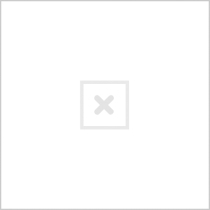 The chair features a tilt mechanism lock and unlock function. 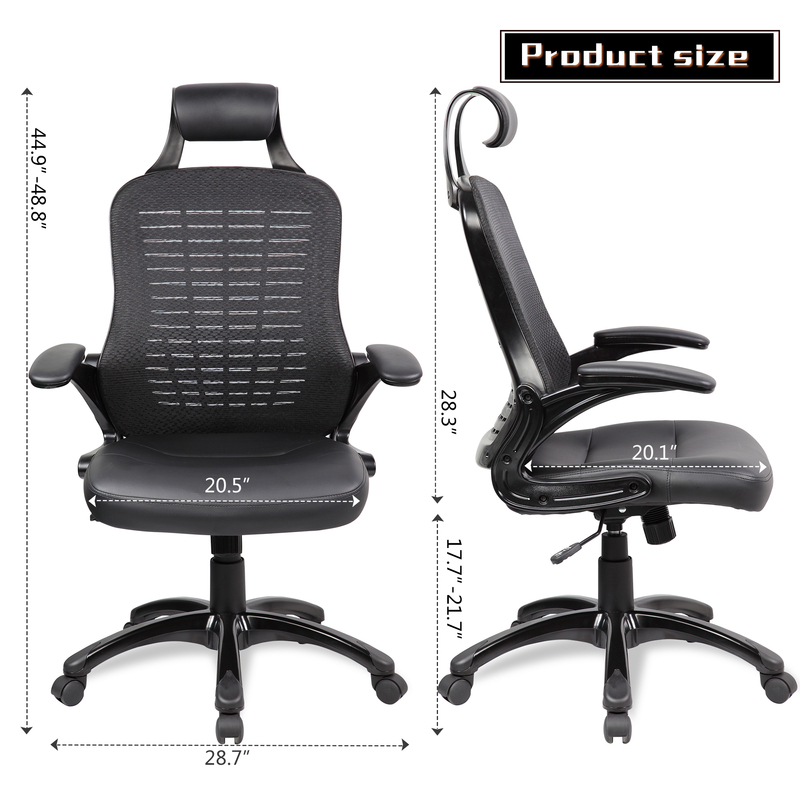 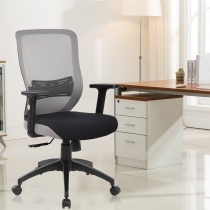 Available in various mesh back colors with a Black PU seat.